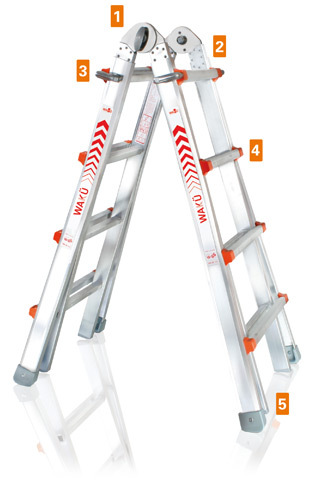 Ladders Steps and Scaffolds | Repair Management Nederland B.V. Available as uncoated and coated aluminium version. 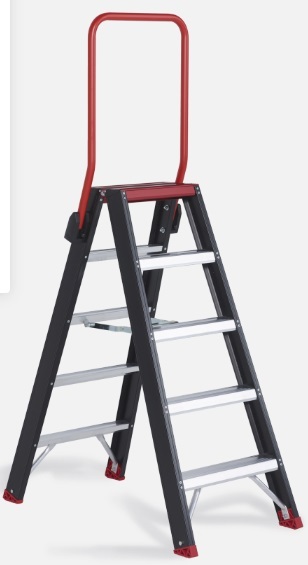 Extreme heavy duty stepladders due to the special connection of the steps. 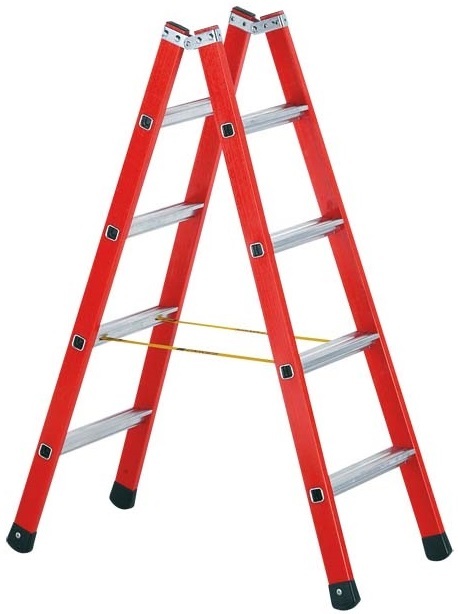 Single ladders with and without stabilizer, combination ladders all available coated and uncoated. 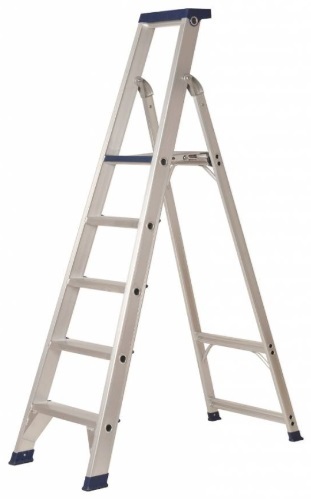 The telescopic foulding ladders can be used as a single ladder and as a free standing ladder. 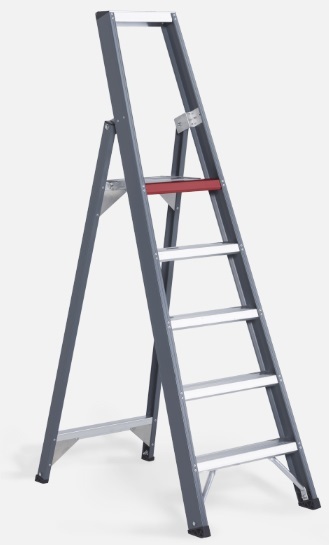 The foulding ladder can be used as a single ladder, a free standing ladder and with the special optional platform as a mini scaffold. Easy for transport fits a van or the trunk of a car. 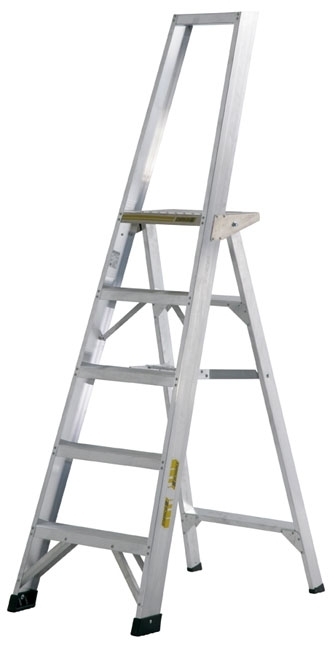 For use in safety areas where aluminium ladders and steps are not allowed. 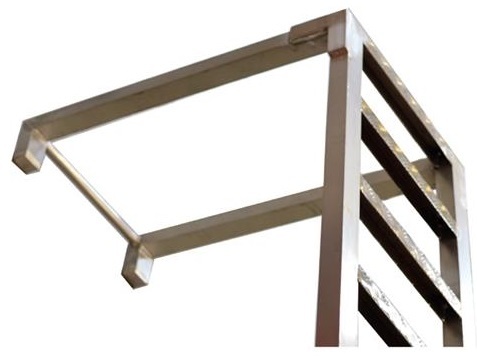 Aluminium boat boarding ladders, standard type and a heavy duty type especially for tanker vessels. A full range of high quality aluminium scaffolds. All according to the Dutch safety regulations. 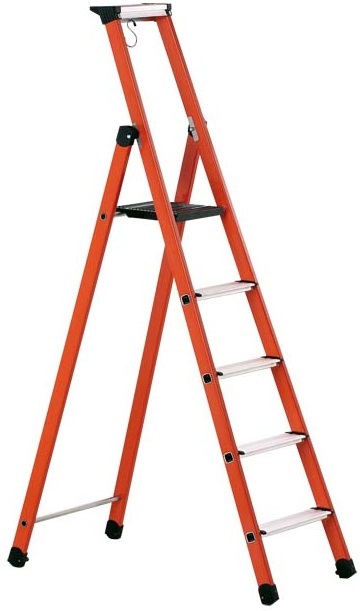 The MiTOWER needs 65% less space than a standard scaffold tower. 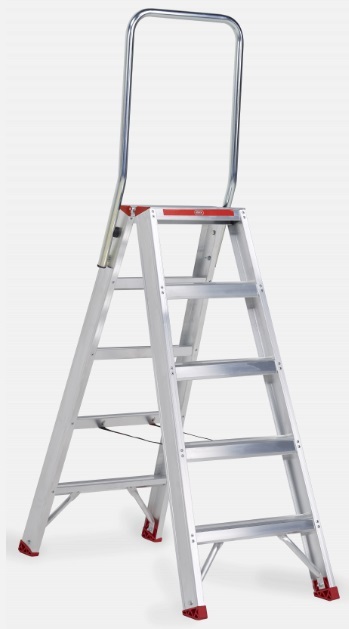 The MiTOWER PLUS is assembled in no-time. 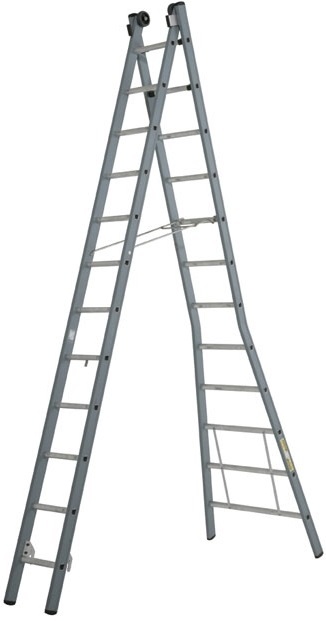 To the highest level quickly, without the help of a colleague. You can make a movable trolley with the scaffolding materials. 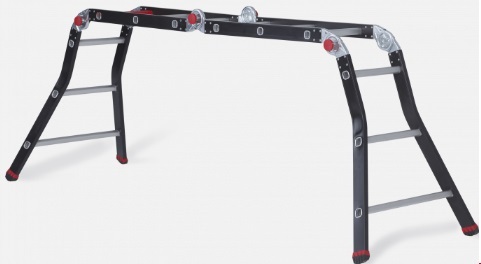 Fits through any standard door opening and in many company vehicles. Dimensions 172 x 83 x 210 cm (L x W x H). 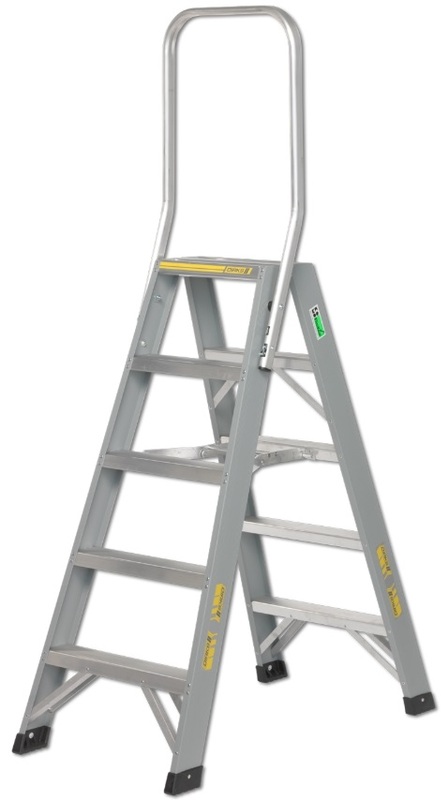 The Altrex MiTOWER PLUS up to 8 meter working height. Available in lifting capacities of 80, 160, 230 and 300 kilo. Power supply 230V 50Hz. End switch for lowest and highest point. Static and dynamic steel wire brake system. Standard with 5 meter power supply cable and 10 meter cable on the control station. Emergency stop. Safety hook, 360 degrees rotating function. Optional Swivel arm for scaffold mounting.